Geneablog: Frances Lenore Myers is mtDNA haplogroup H7, "Helena"
I'm still in the midst of reading this post, here at 5:17 am (thank you insomnia) and I'm already fascinated. I too am H7a1 (and on 23andme if you'd like to share). I have not been able to trace my direct maternal line as far as you have or to CT.
What great information. I just received results from 23andme and was researching more information on H7a1, as I am that also. Your site helped tremendously!! Thank You!!! I'm interested in your La Salle line. I have a François Joseph Dillenschneider from Alsace-Lorraine in my line who married Françoise Salle. Please email me at wdillen@att.net if you have any information. I am interested in your Myers family. I have 23andme results. I have an Achsah Myers that I cannot locate. Hello, I'm H7a1 too. 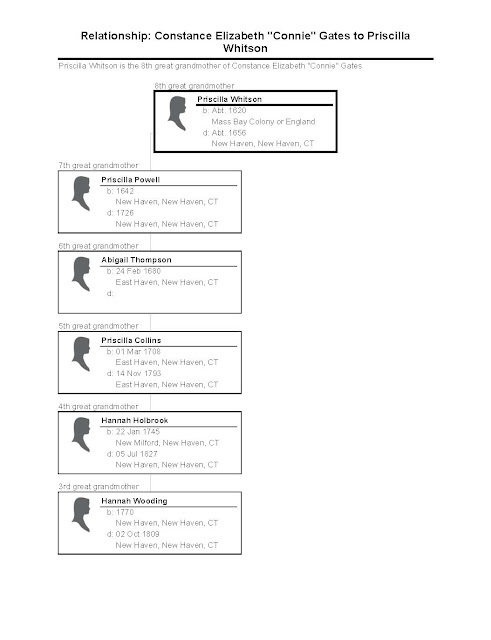 I've been able to trace my direct maternal line back to Sarah Reeves (maiden name unknown) in North Farnham Parish, Rappahannock County, Virginia, in the mid 1600's. 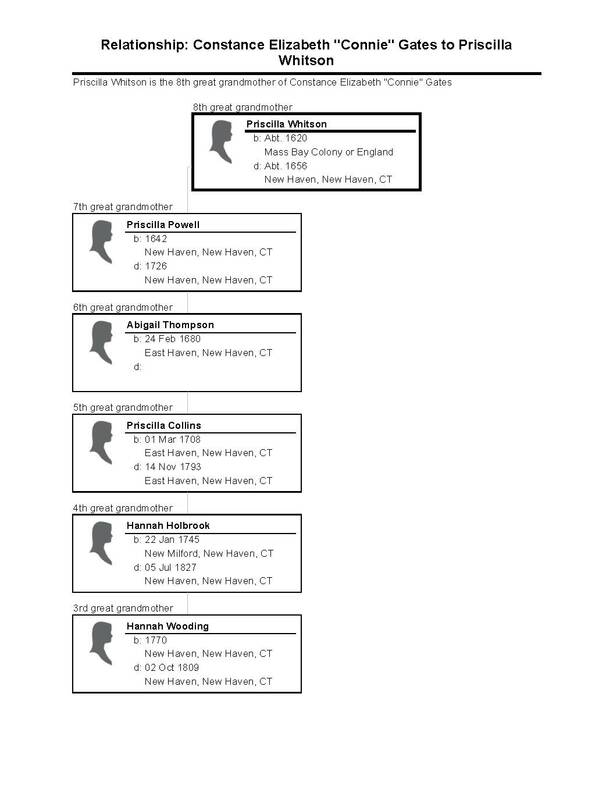 A ways from Connecticut, but I have to wonder if we might be related. 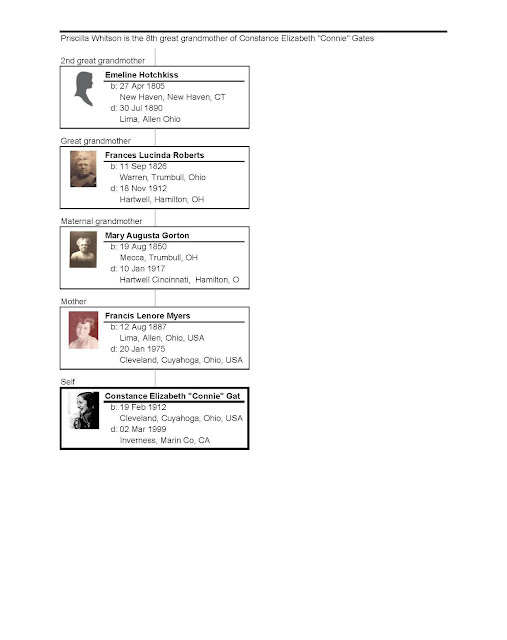 I'm on both Family Tree and 23 and Me, please look me up if you're interested in sharing data. Hello dear. My name is Mila. I have Haplogroup H7a1 too/ I am Russian.